All about American social media star Weston Koury, including his age, family life, girlfriends, birthday, and some fun facts. The rapid spread of internet has made it possible for people to get famous at a very young age. Young and talented artists can use the power of the internet to get famous without getting associated with any agents or media agencies. 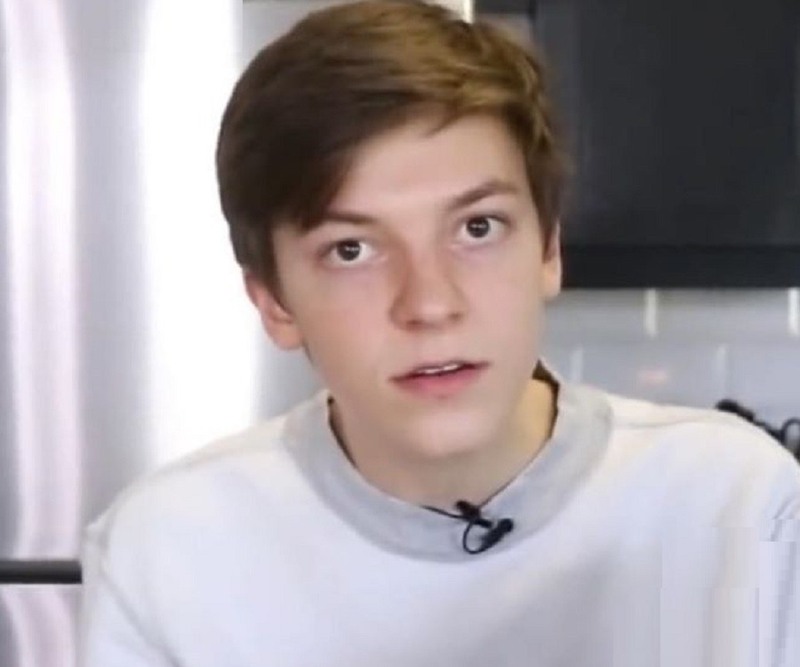 One such young artist who has become famous early is Weston Koury. He used social media channels like Vine and YouTube to his advantage and became one of the most successful young musicians in USA. He was a born musician and started showing interest in music from the age of five. Looking at his interest, his parents brought him drums at the age of eight. He started practicing on drums daily and mastered singing and playing on some musical instruments. After getting some command over music, he started posting his music performances on social media channels. It was after posting his videos on social media channels that the fame of Weston Koury started to rise quickly. His channel on YouNow become an instant success and was liked by teenagers. After he made his entry into the social media channels, his family—parents and sister—too started participating in his performances and became very supportive in his internet career. Some sections of media and his fans started calling his activities a family start-up due to these family appearances. Four months after he started broadcasting on YouNow, he got an opportunity to organize his first official Meet & Greet event in Texas in the month of November 2015. 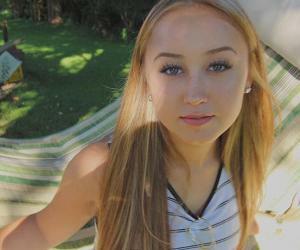 Other Internet talents like Corbyn Besson and AlexFromTarget too have shared the dais along with Weston Koury solidifying his instant stardom. After his success on YouNow, he opened his channels on YouTube and Vine which were also successful. By the end of the year 2016, he has amassed a total of 288K followers on Twitter, 955K followers on Instagram, and 251K followers on YouTube. 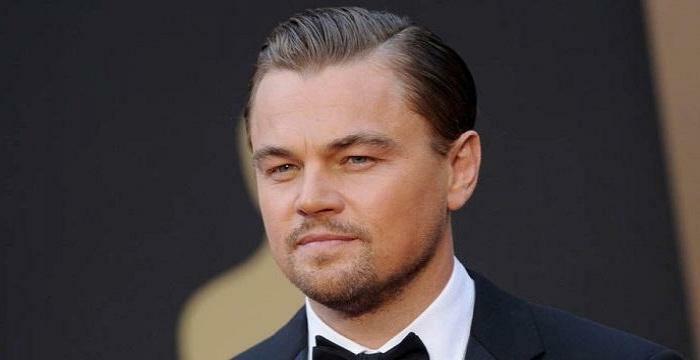 After getting famous as a singer on social media channels, he started focusing his energy on becoming an actor. He says that he is interested in becoming a movie celebrity in future. Many young talented artists have their skills limited to just one area. But Weston Koury is a multi-faceted personality who can both sing and play musical instruments. Another reason that makes him special is the way his videos are shot. His videos have a lot of animations which are innovatively designed. Animations embedded in his videos make them very attractive for the younger audiences. Unlike other celebrities who have become very famous at a young age, Weston Koury has stayed away from controversies. He is not known to have any kind of affairs. However, a small controversy erupted when some allegations were made in the local media that he was being exploited for money by his parents. However, there was neither a confirmation nor rejection of these allegations. 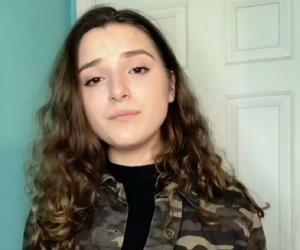 Some critics of music industry also criticized some improper words which are deemed to be unsuitable to the younger audience that frequently appear in the videos of Weston Koury. Weston Koury was raised along with sister Kalynn in North Carolina. He had a happy childhood and his supportive parents played a key role in his success. 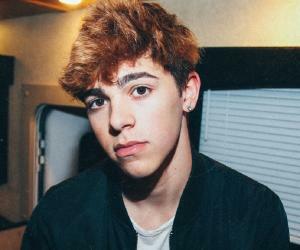 After his success on social media, he associated himself with other internet stars like Mario Selman, Corbyn Besson, and Alex From Target. 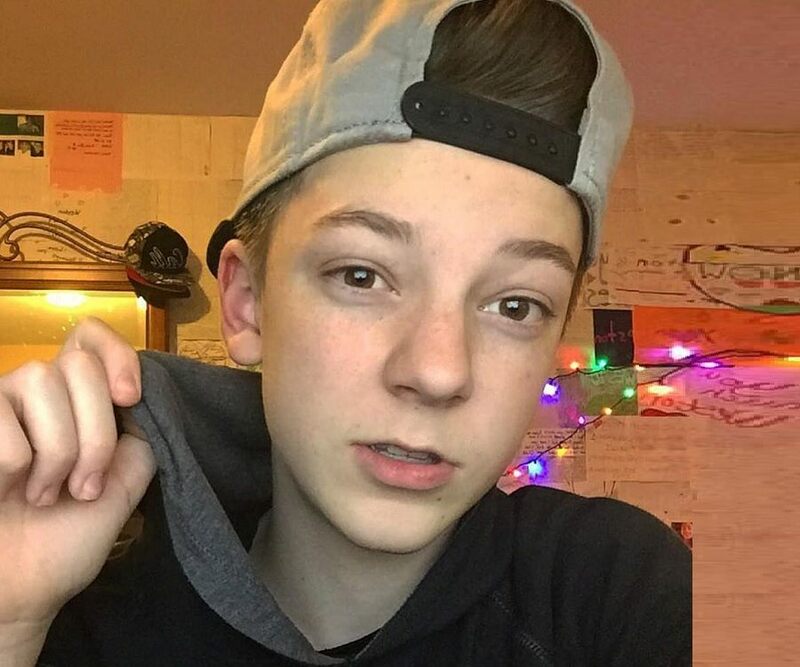 Association with these Internet Stars brought more fame to Weston Koury and he has great potential to improve his fortunes in the future. He is a year round competitive swimmer and his favorite style of swimming is freestyle.